With over 14 years of public accounting experience, Ahsan assists individuals and businesses in all areas of accounting and tax issues. Ahsan works with business clients from the planning stage to entity selection, accounting systems design and implementation, accounting and reporting, business process outsourcing, and income tax compliance. 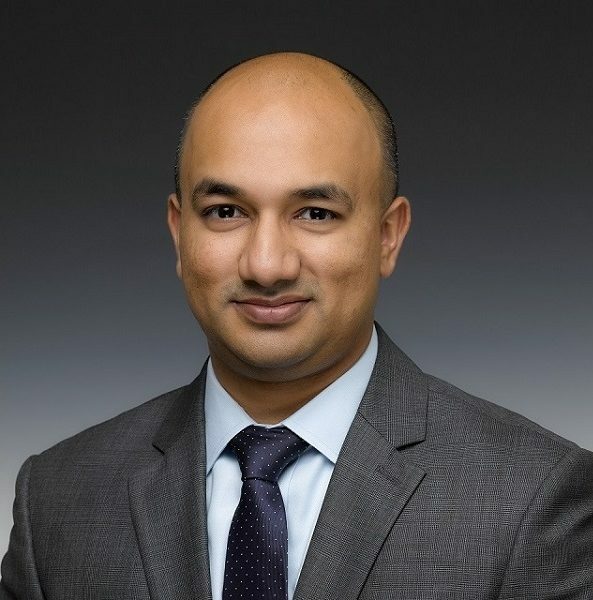 Ahsan has successfully represented individuals and businesses before the Internal Revenue Service as well as various state and local government agencies. He also has experience in income tax planning and compliance for Subchapter S-corporations, C corporations and Personal Service Corporations. Ahsan has also supported audit remediation projects, CFO Act compliance, and preparation for A-133 audits. In his short career, Ahsan has developed a diverse professional background which enables him to assist his clients in multiple areas. From a technical standpoint, he has vast experience with the issues facing every small business; payroll, personal property, business licenses, employees vs. independent contractors and general ledger accounting. His experience working in the Northern Virginia area has given him the opportunity to deal with multi-state and nexus issues for businesses of all types and sizes. He is currently leading the firm’s business development and growth initiatives.